We offer a large selection of high end designer frames, eye glasses and sunglasses at our Blue Ridge optical. We also offer a wide variety of contact lenses that are guaranteed to suit your individual needs. Looking for frames in or contacts for sports? Stop by our Blue Ridge office, and check out our wide array of Sports Vision options. 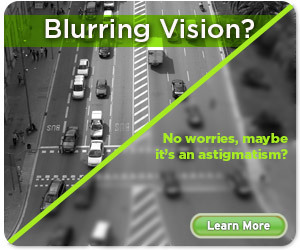 In addition we offer vision retainers. 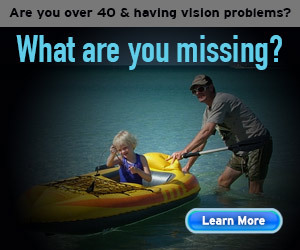 Take a moment to see if Vision Retainer Shaping Systems can help you. Learn more about the contact lenses and supplies we carry. Learn more about VRSS - special vision retainers designed to gently and gradually reshape the the eye to eliminate or reduce nearsightedness or astigmatism. 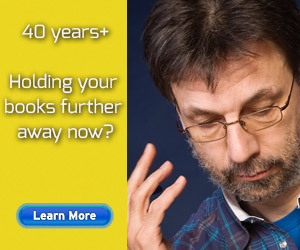 Wear them at night and awaken to clear vision without using glasses or contact lenses!